Dr. Rivas graduated from Harvard Medical School in 1986. He has provided primary care for the elderly since joining Visiting Physicians Network in 2010. 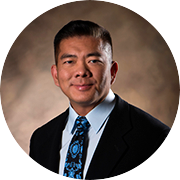 Dr. Bui is the founder of Visiting Physicians Network and has served has the President and CEO since 2006. He Graduated from State University of New York Buffalo School of Medicine in 1995. Dr. Green joined Visiting Physicians Network in 2009. He graduated with a Medical Degree from Louisiana State University in 1987 and did his Residency training at Los Angeles County University. Dr. Scott is a double board certified internist and has over nine years of primary care experience. 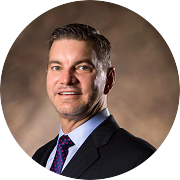 Prior to joining Visiting Physicians in November of 2014 Dr. Scott ran a busy primary care clinic in Alanta Georgia for nine years and served as a Physician Clinical Reviewer for one year in Southlake Texas. 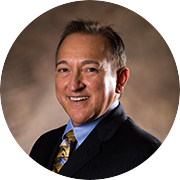 Dr. Zevallos is board certified in Internal Medicine and Pulmonary Medicine. He joined VPN in February of 2018 after closing his private practice and devotes his medical practice to caring for the elderly in assisted living and other geriatric care facilities. Josephine has over 20 years of RN experience prior to completing her Masters Degree as a Nurse Practitioner in 2011. 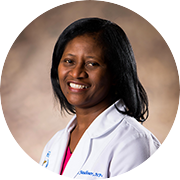 She has experience in acute care in the hospital setting and worked in hospital critical care before becoming a nurse practitioner.